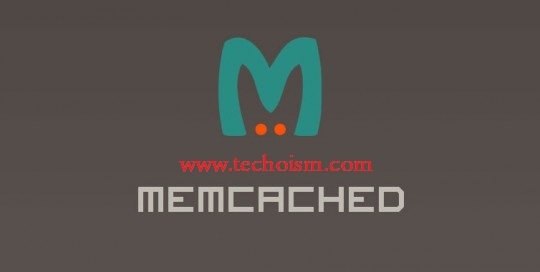 Finally install Memcache php extension using PECL to finish setup. 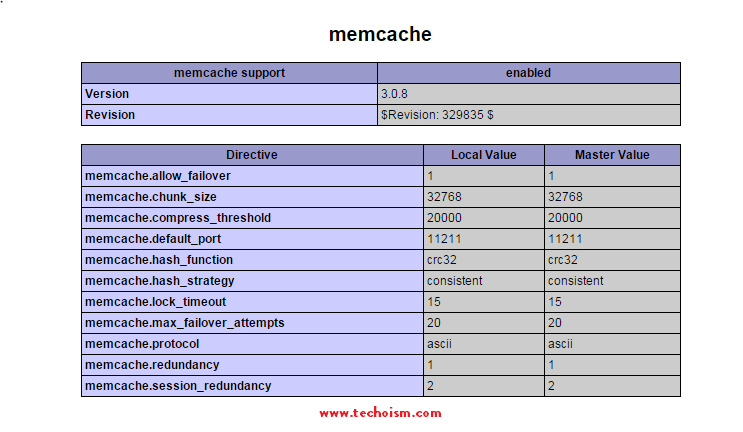 Now create php memcache configuration file. Before creating a new file just make sure that php memcache configuration file available or not. If file already exists just skip below command.